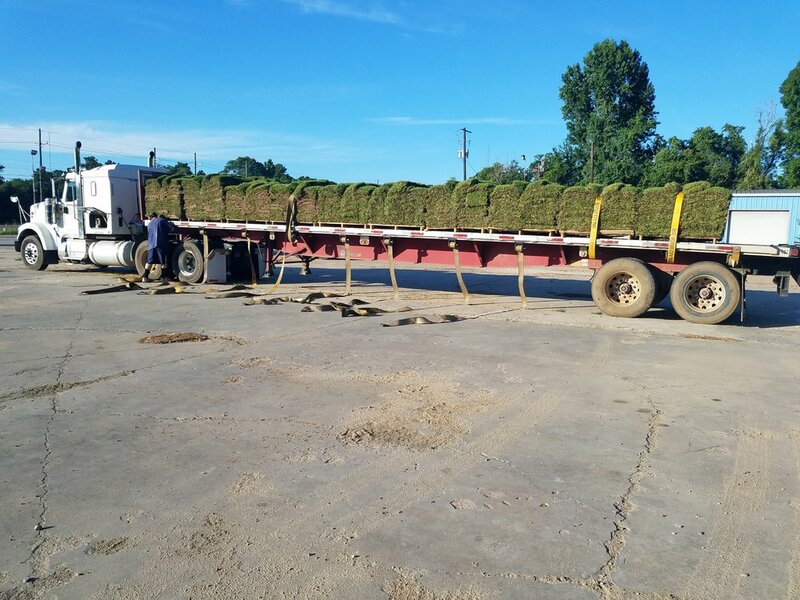 Woerner Turf, also known as Woerner Agribusiness, is an industry leader in the production and marketing of premium turf grasses with our territory expanding from South Florida to Louisiana. We also operate three landscape supply stores in Mobile, AL; Baton Rouge, LA; and Denham Springs, LA, known collectively as Woerner Turf & Landscape Supply. Our supply stores offer retail and wholesale customers quality products such as sod (delivered fresh daily from our local farms), pavers, wall block, natural stone, pine straw, and bulk materials such as mulches, gravels, soils, and more! We are a well- established company with farming roots dating back over 100 years. We believe in the value of hard work and pride ourselves on providing premium services and goods to our consumers. We dream big, and are a growing organization looking for opportunities to innovate and expand our portfolio in areas of our expertise. Our Company values our employees to the highest extent. We know that the only way we can truly reach our maximum potential, is to surround ourselves with great, talented people who will work with us as a team, and help us reach our long-term goals. Join us today and get ready, because we are "Turning America Green"!